As usual, Aeschi 8 was organized around highly interactive lectures, seminars, and workshops. The faculty included some of the leading experts in the clinical management of suicidal patients: David Jobes of Catholic University of America, Konrad Michel of the University of Bern, Marjan Holloway of the Uniformed Services University of the Health Sciences, J. Michael Bostwick of Mayo Clinic, Christine Moutier of the American Foundation for Suicide Prevention, Gregory K. Brown of the University of Pennsylvania, M. David Rudd of the University of Memphis, Dr. Alex Sabo of Berkshire Medical Center, Brian A. Palmer of Mayo Clinic, and many others. 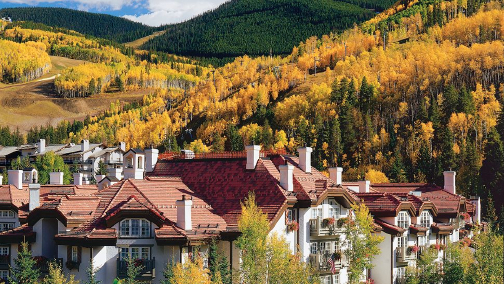 Basic Principles in Working with Suicidal Patients” was the inaugural theme of a Mayo Clinic-sponsored three-day conference in Vail, Colorado, May 30-June 1, 2013. Organized around highly interactive lectures, videotaped interviews, seminars, and workshops, a limited number of participants came to the Rockies to learn an innovative approach for working with suicidal patients. 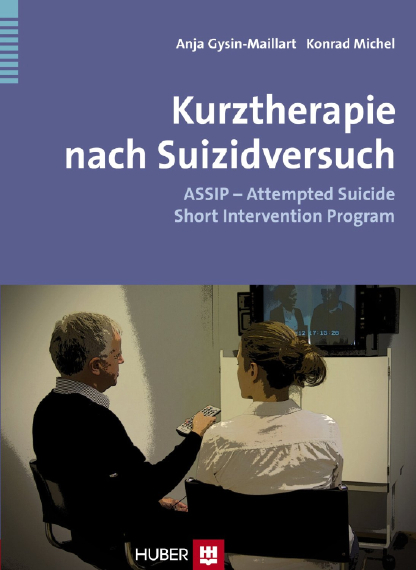 Drawing upon principles developed in a series of conferences at Aeschi, Switzerland, the Aeschi approach emphasized the importance of therapist-client collaboration in eliciting narratives of mental anguish that culminate in suicidal behavior. 2015, x + 114 pp. ASSIP has been evaluated in a randomized controlled study involving 120 patients with a 24-months follow-up. The study is available as open access publication in PLOS Medicine. 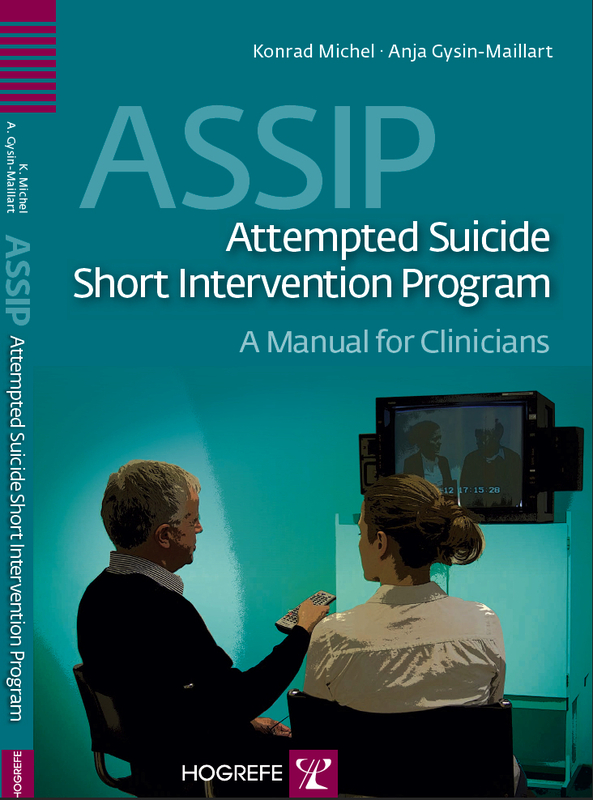 An article in Archives of Suicide Research demonstrated that in ASSIP the patient-rated quality oft he therapeutic relationship was associated with reduced suicide ideation over a 12 months follow-up period. A study from the London School of Economics LSE, published in JAMA Network Psychiatry, found ASSIP to be highly cost-saving in reducing the number of suicide attempts. The study demonstrated that ASSIP, including the costs of training, had a 96% chance of being less costly and more effective than treatment as usual.